According to the 2015 Remodeling Impact Report from the National Association of the Remodeling Industry, getting new roofing is one of the best exterior projects you can invest in. New roofing in Evergreen Park, IL, can add value to your home, improve its livability and function, and improve energy efficiency. Rogers Roofing explains more. 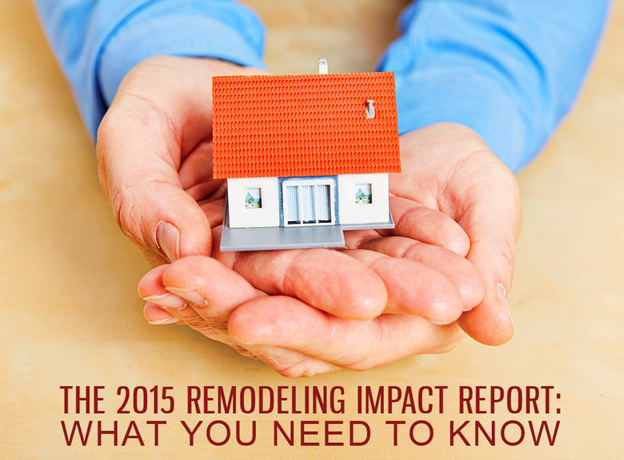 This uncovers the reasons homeowners choose a home improvement project. It also discusses the increased happiness particular projects bring after completion. Top reasons for remodeling include upgrading worn-out materials, surfaces, and materials, adding features and improving livability, and because it’s time for a change. After the project, 74% of homeowners prefer to be in their home. Another 64% reported an increased enjoyment in their home. Then, 40% felt satisfied when they see their completed project, while 75% feel more accomplished. When it comes to their roofing project, the most important outcome for homeowners is the long-lasting results and materials. REALTORS also found that homeowners recover 105% of the project’s value with a roofing project. As an expert in Hammond roofing, we provide our customers with some of the best roofing products in the market. We can install asphalt shingles from CertainTeed, the premier manufacturer in the industry. The brand’s shingles come with a varied selection of textures, colors, and designs. They also have excellent weather resistance and durability. We can also install concrete tiles from Vande Hey Raleigh. Our roof tile system can protect your home for decades and comes with a lifetime warranty. The 2015 Remodeling Impact Report shows that REALTORS and homeowners both agree that new roofing is an excellent exterior project. Rogers Roofing is the leading company for roofing, siding, and replacement windows in Hammond, IN, and the surrounding areas. We are fully licensed and insured, and we’ve earned certifications from industry-leading manufacturers. Give us a call to learn more about our roofing services. You can also request for a free quote.